When it comes to tooth whitening, it seems like there is a new trend popping up every month. Today we are going to discuss a few of the most commonly seen trends from social media; charcoal, oil pulling, and vinegar or baking soda solutions. What are some of the more popular tooth whitening trends and how do they claim to work? There are several common household items that are being touted on the internet and social media as at home tooth whitening solutions. Charcoal – finely powdered natural charcoal is mixed with water or toothpaste and brushed on. The claims are that the absorbent quality of charcoal removes stains. Oil pulling – an amount of food grade oil like coconut oil is swished and held in the mouth. The claims are that it kills bacteria, whitens, and even reverses cavities. 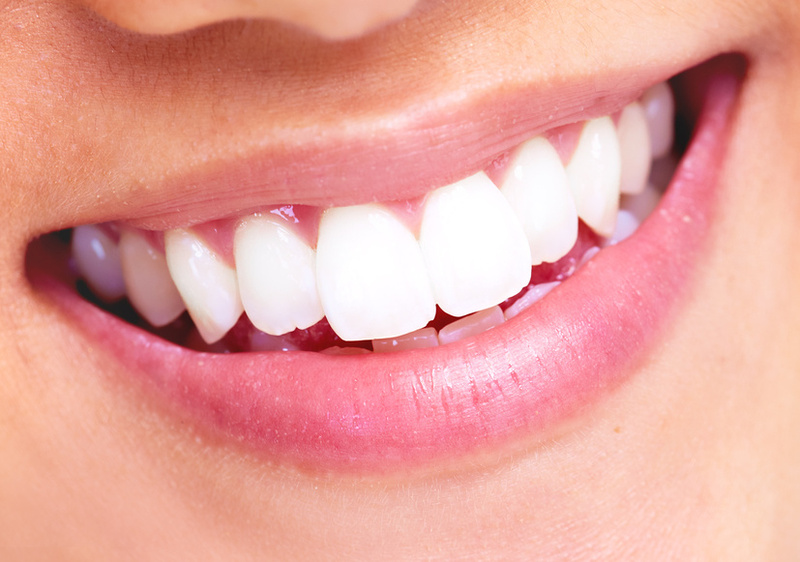 Vinegar and/or baking soda solutions brushed on the teeth make similar claims of bacteria-killing and whitening. Do these tooth whitening trends work? Are they safe? To be perfectly honest, no. The American Dental Association sites studies on each of these home remedy style whitening trends, none resulted in effective whitening, and some, such as the charcoal, resulted in a yellow cast to the teeth – which was attributed to the removal of the tooth enamel during brushing. While these home remedies seem safe on the surface. After all, they are common kitchen and first aid kit items. Unfortunately, they are not safe at all. As mentioned earlier, charcoal and baking soda (also lesser in popularity but worth mentioning, table salt) are actually abrasives and can cause significant, permanent damage to your teeth, making you more susceptible to cavities. Oil pulling also has a handful of nasty potential adverse events like pneumonia from the oil entering your lungs, and more commonly diarrhea and upset stomach. What are some better options? If you are interested in whitening your teeth, there are many safe options available over the counter, as well as in-office and take home kits available from Dr. Jackson. Contact us today for an appointment and to discuss your options for whitening.